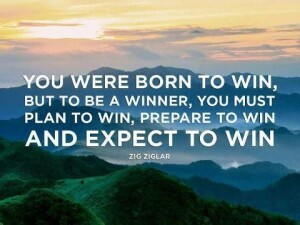 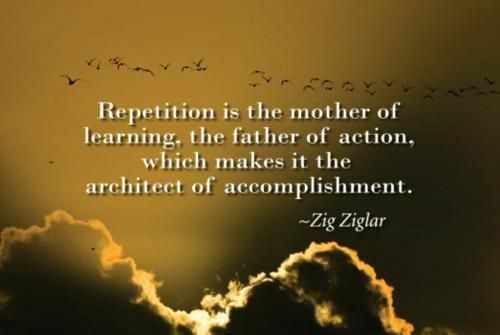 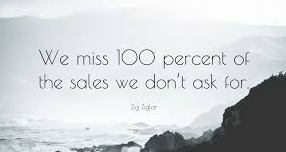 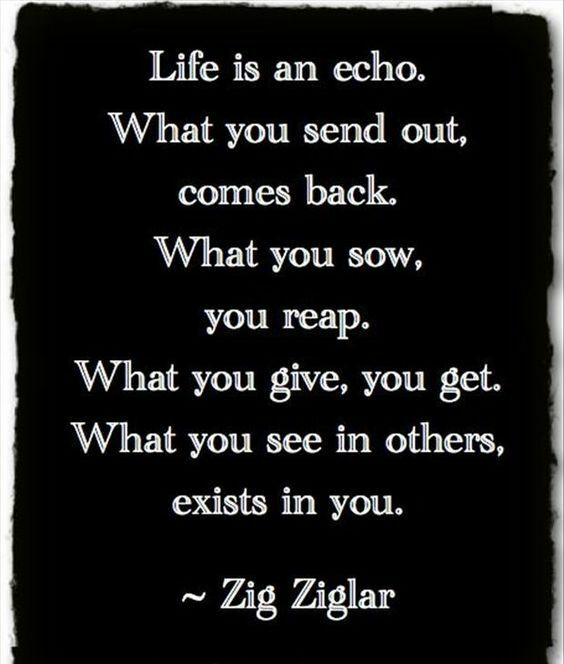 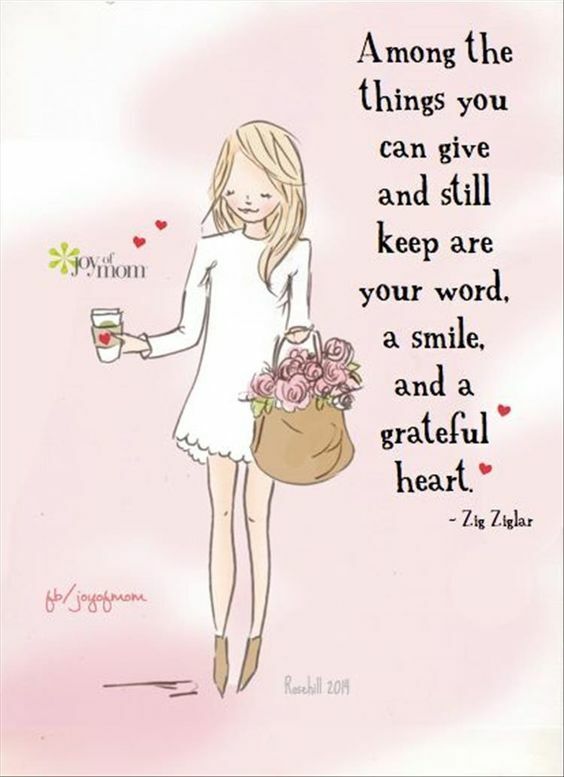 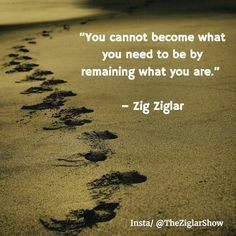 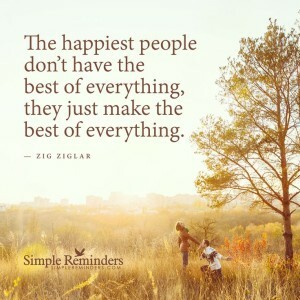 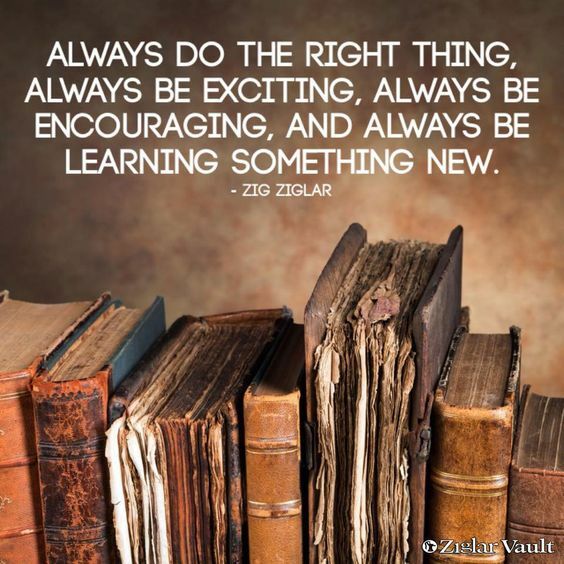 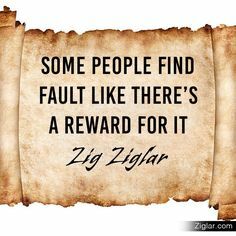 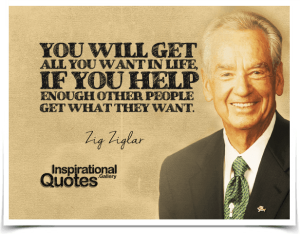 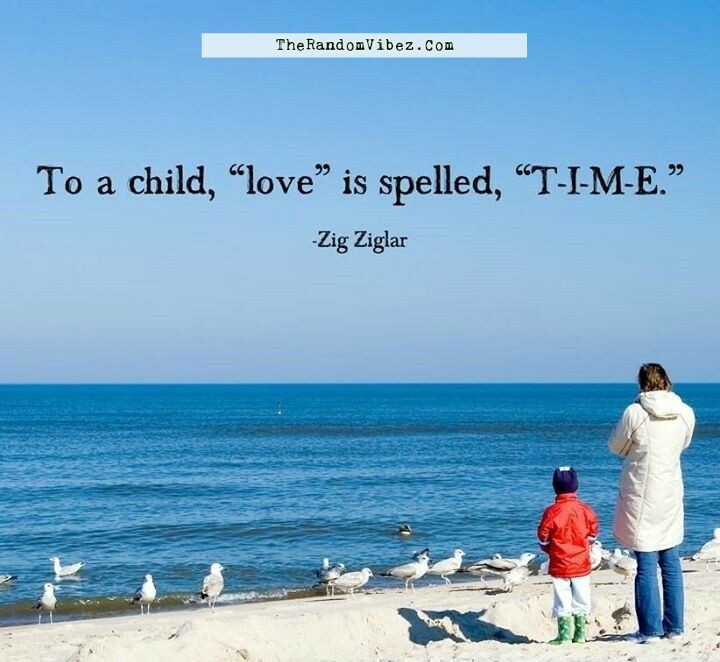 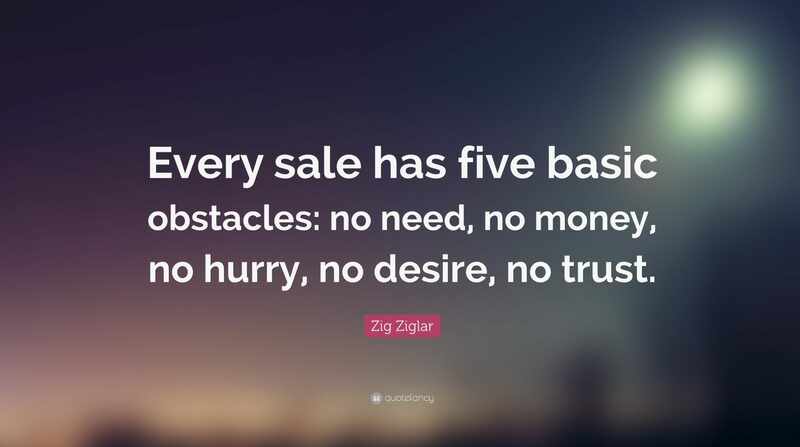 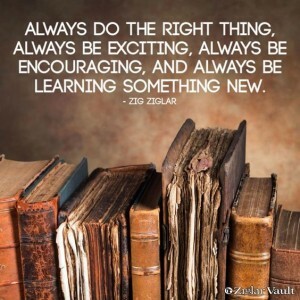 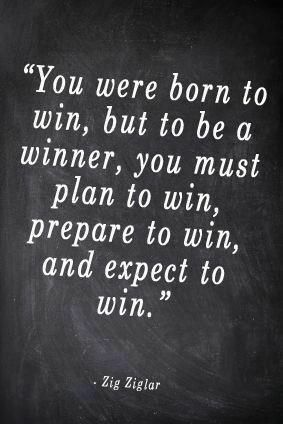 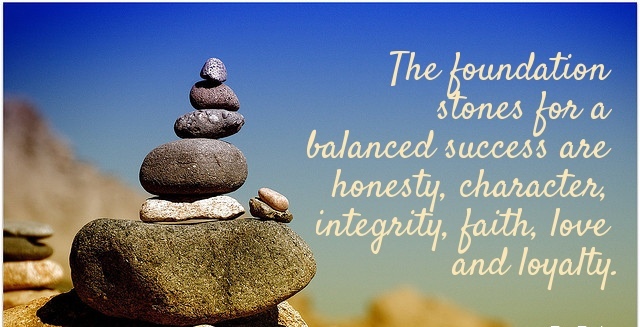 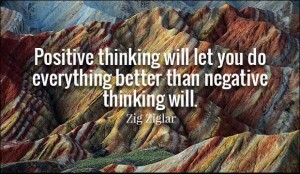 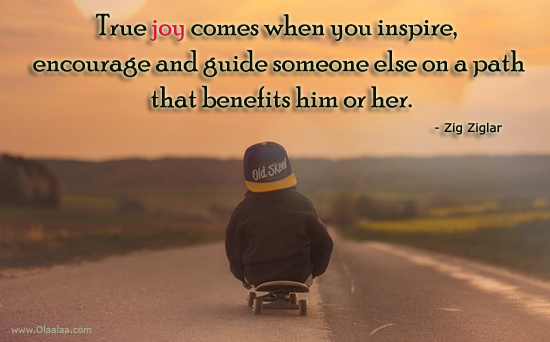 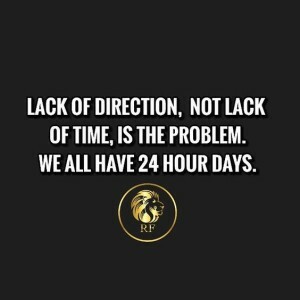 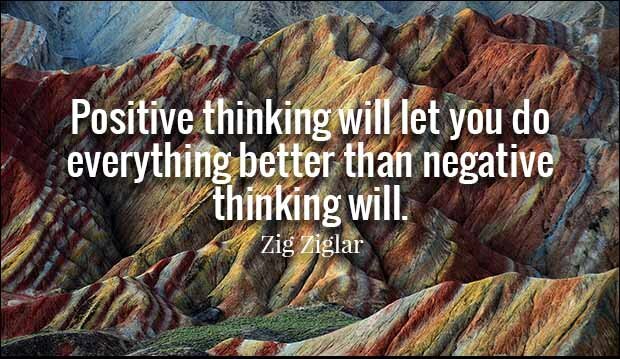 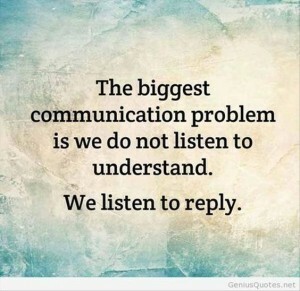 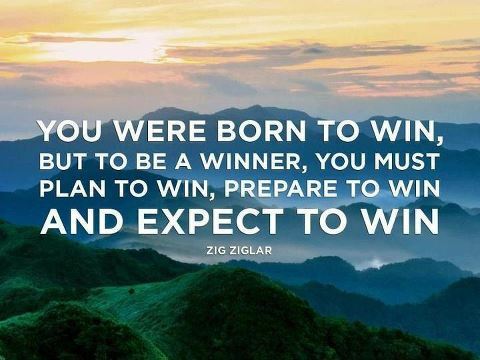 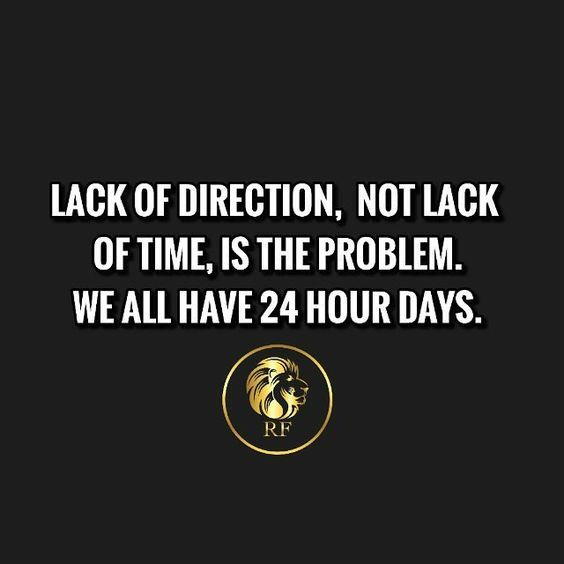 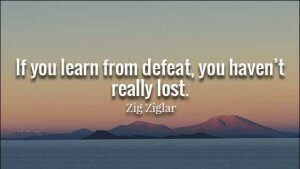 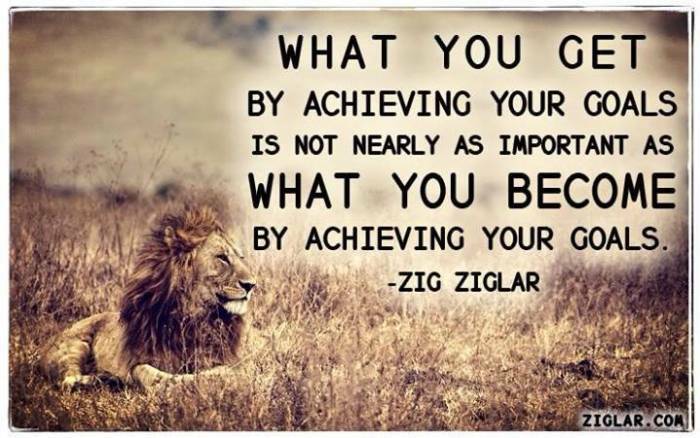 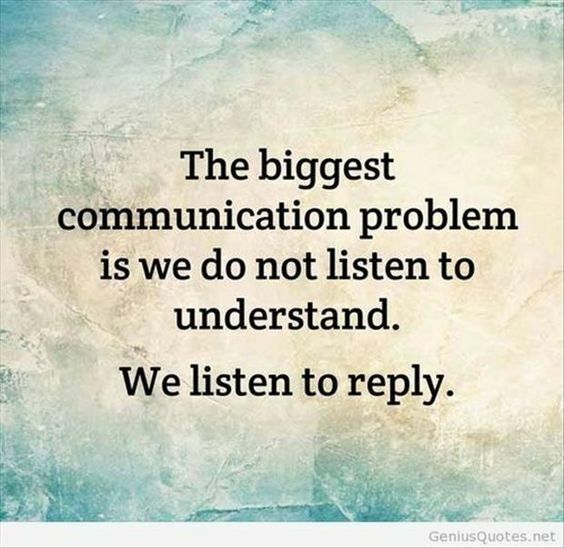 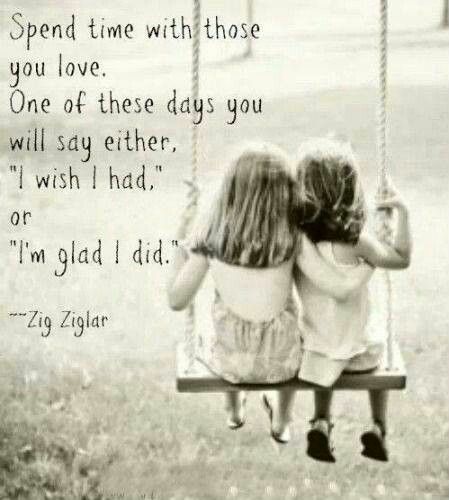 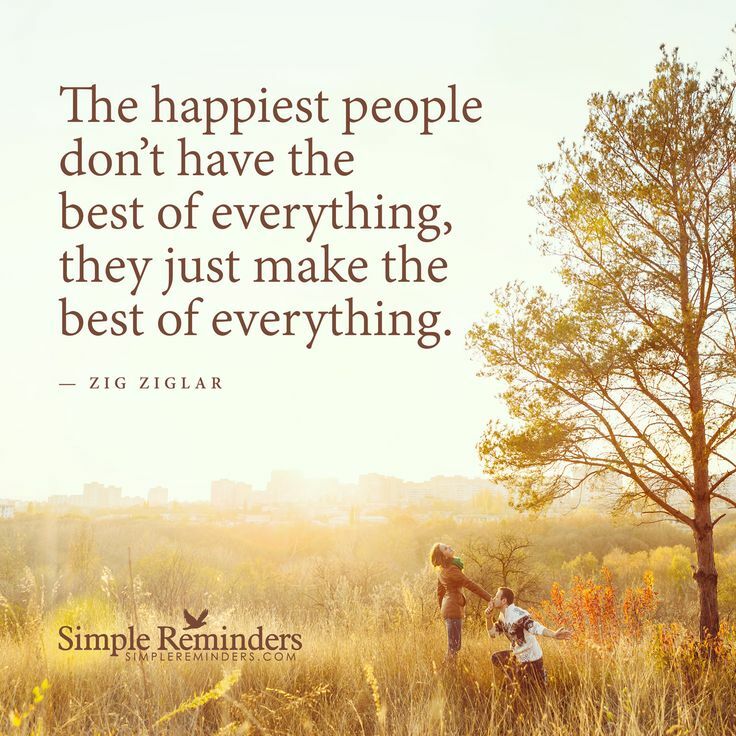 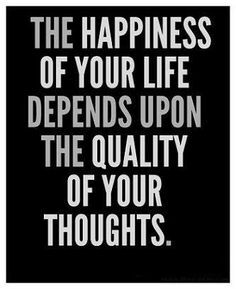 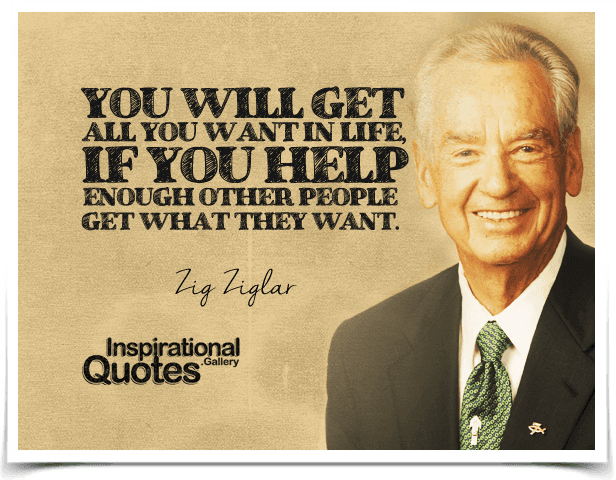 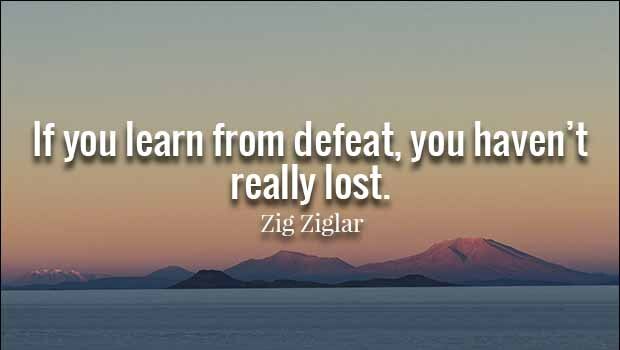 Zig Ziglar was one of the well-known motivational speaker and a provider of training that helped people believe in their personal power and achieve their goals. 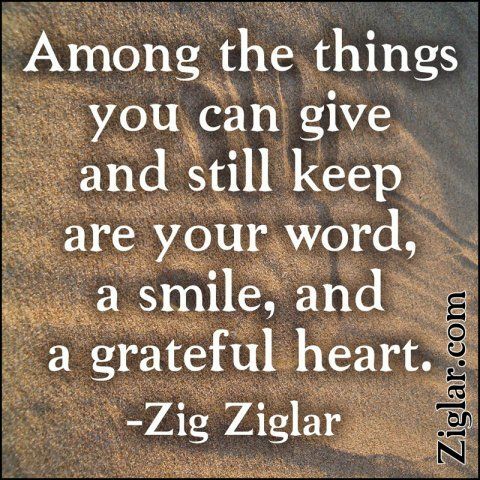 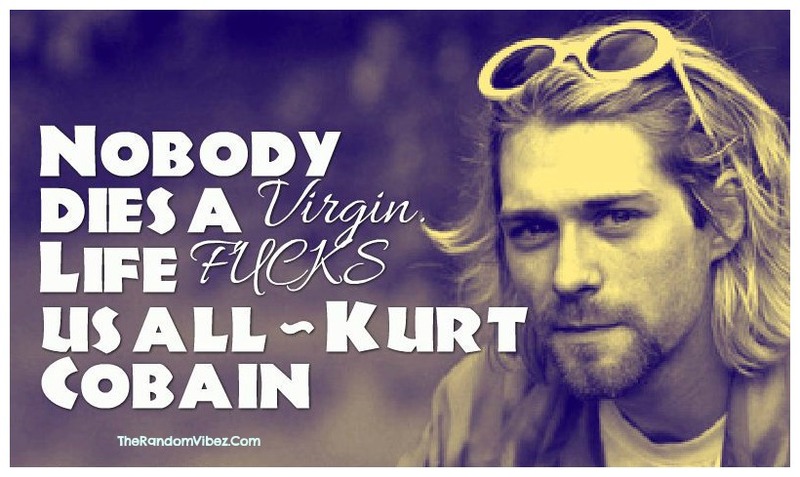 He influenced his followers through his speeches and some of the best-selling books. 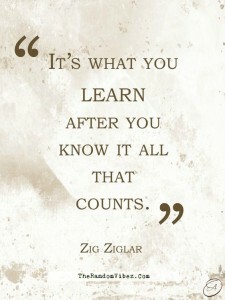 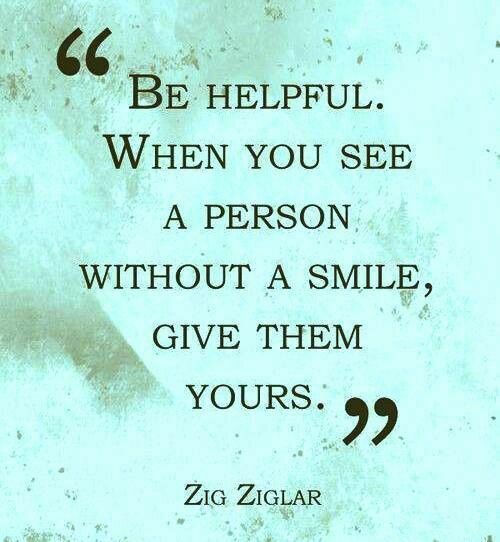 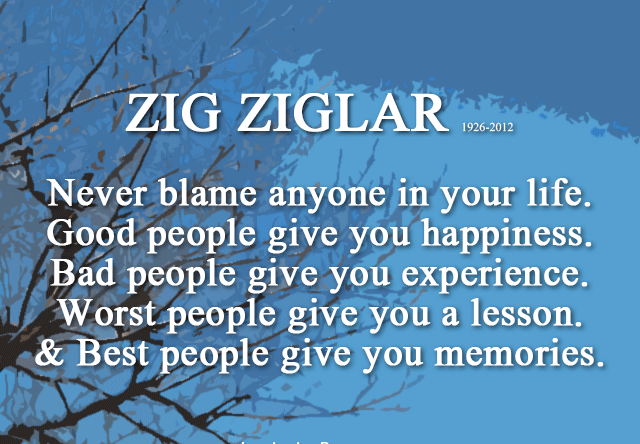 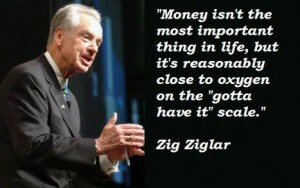 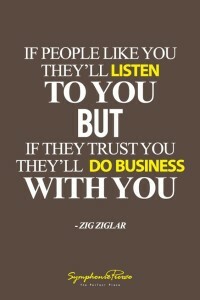 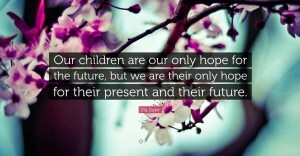 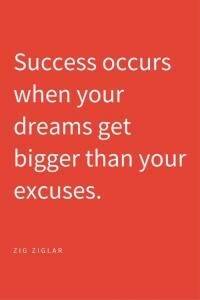 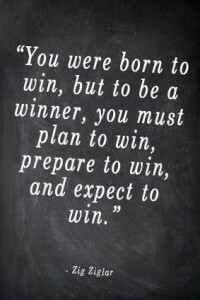 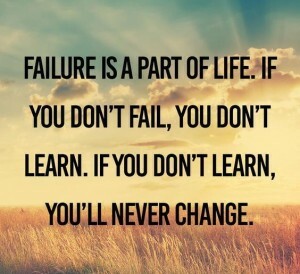 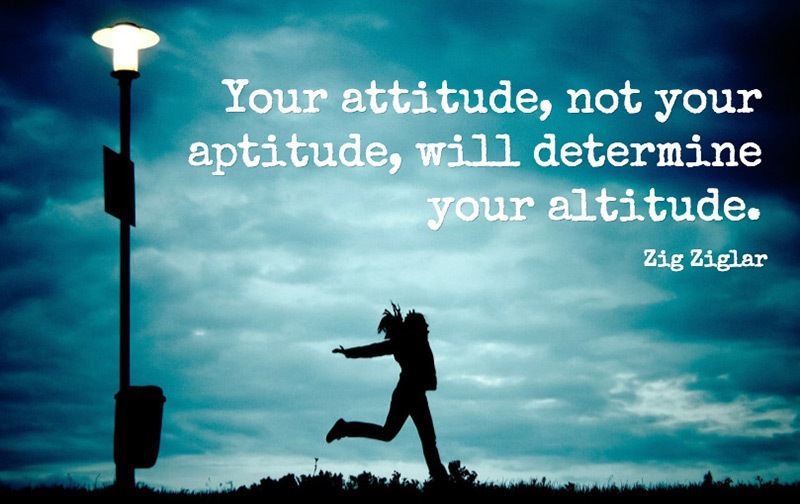 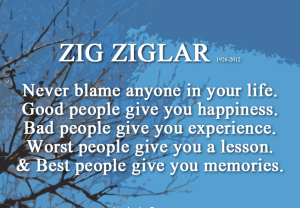 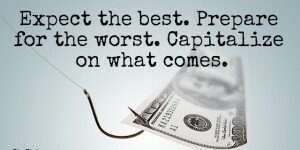 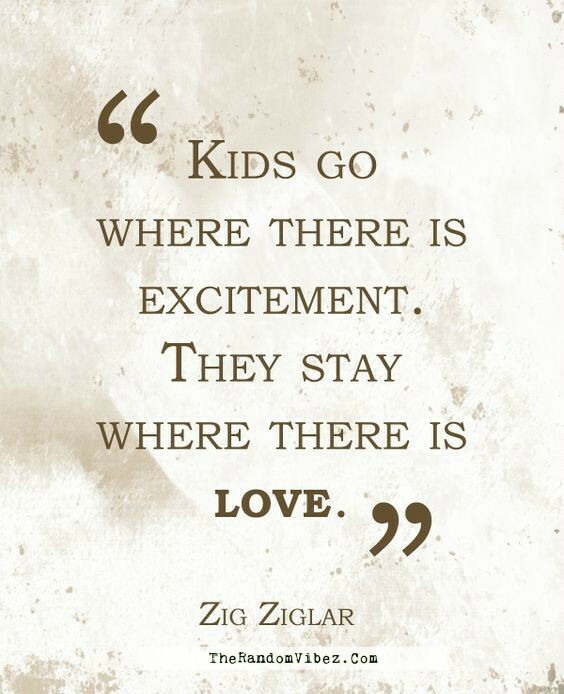 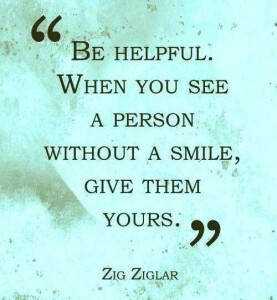 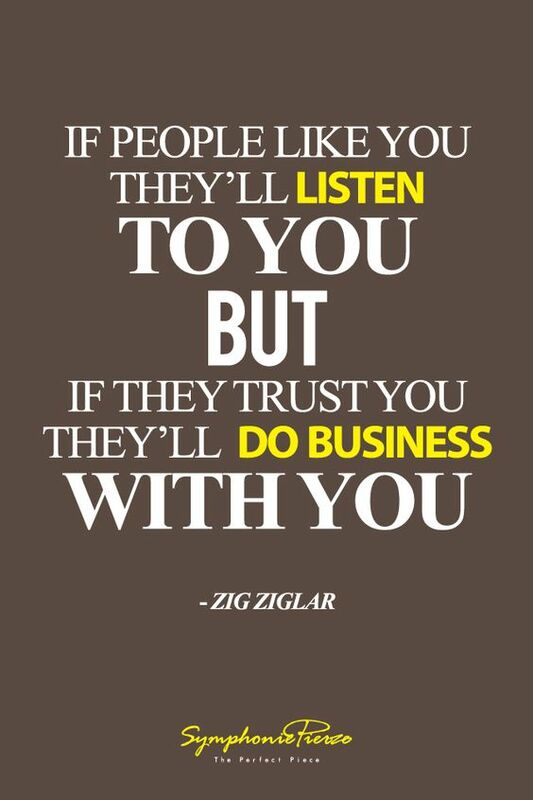 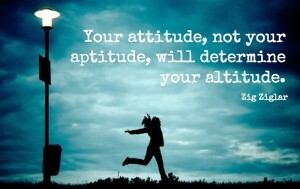 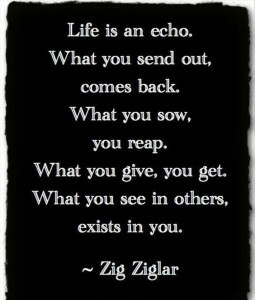 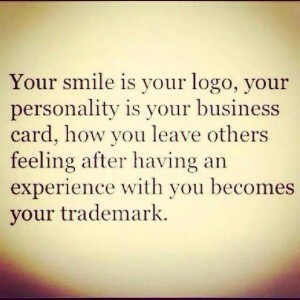 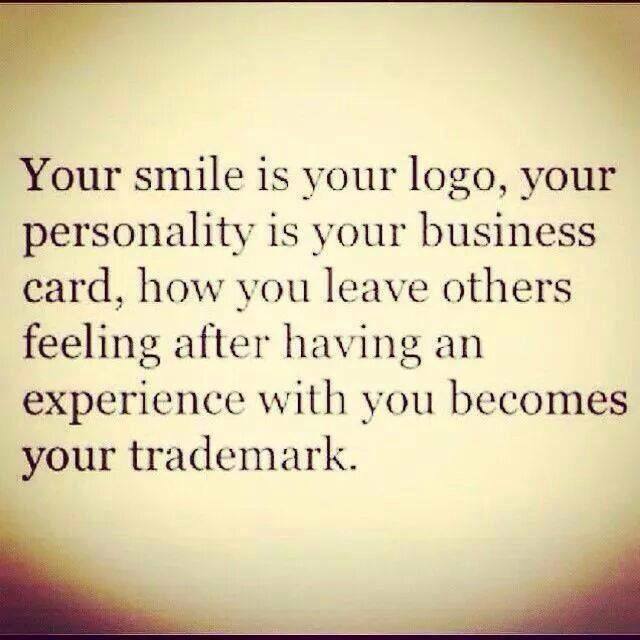 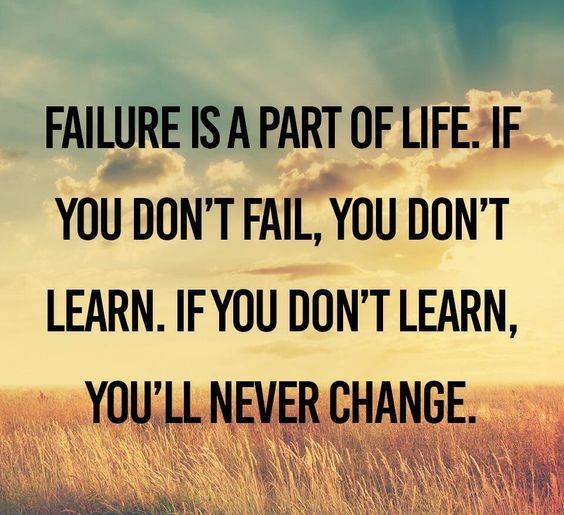 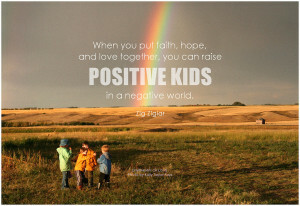 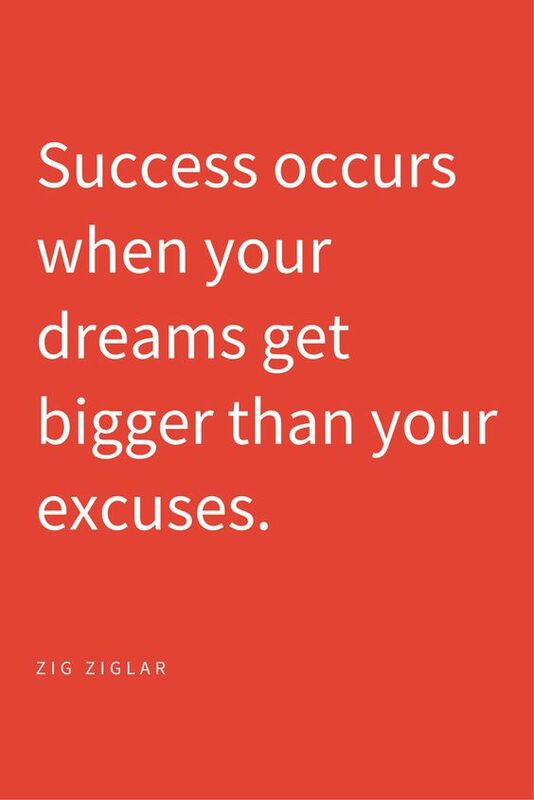 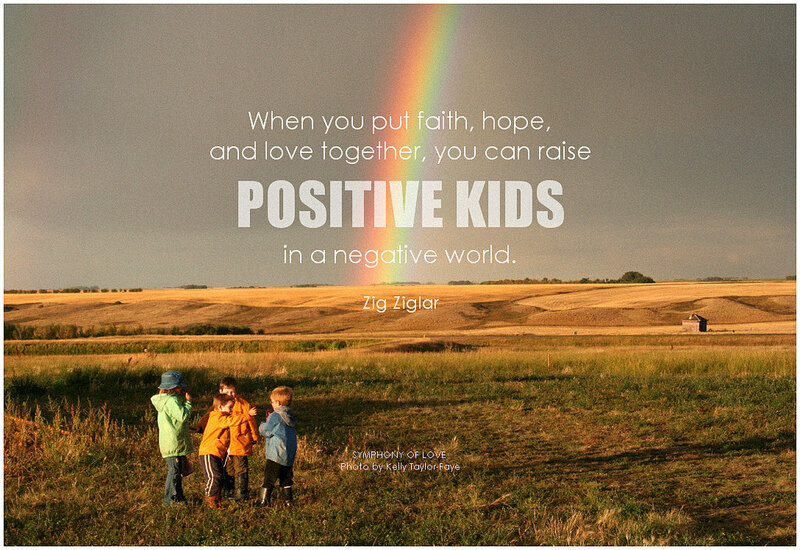 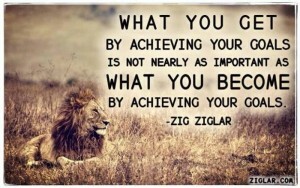 Zig Ziglar Quotes are still encouraging people to be confident and successful!